Welcome to our Ask the Expert series, in which local health and fitness experts answer your wellness questions. Here, Dr. Janis Fox weighs the pros and cons of egg freezing. Got a question of your own? Email tyannone@bostonmagazine.com. With more and more women having children later in life—at least, according to a 2017 study from the Centers for Disease and Control showing that births are now at their lowest point in 30 years and the average age of mothers is on the rise—infertility issues are also going to rise. After all, women are born with a set number of eggs (about two million) and by the time they hit puberty, the number drops to 300,000-500,000 eggs and continuously reduces as they age. According to the American College of Obstetricians and Gynecologists, a woman’s fertility decreases gradually beginning at around 32 years old and rapidly after age 37, primarily due to the decrease in quality and number of eggs. In October 2012, the experimental status for egg freezing was dropped and the popularity of elective egg freezing has risen from 475 women in 2009 to 6,207 women in 2015, according to a New York Times deep dive on the subject. Originally only used for women undergoing chemo, or dealing with other illnesses, the process has since gained popularity from women choosing to delay childbearing. But the procedure can be quite costly, with bills ranging into the thousands of dollars. There’s also a lot of uncertainty over whether or not the procedure will be successful—the rate of a live birth actually happening ranges from as low as five percent to as high as 90 percent, depending on the age of the woman and how many eggs are frozen. 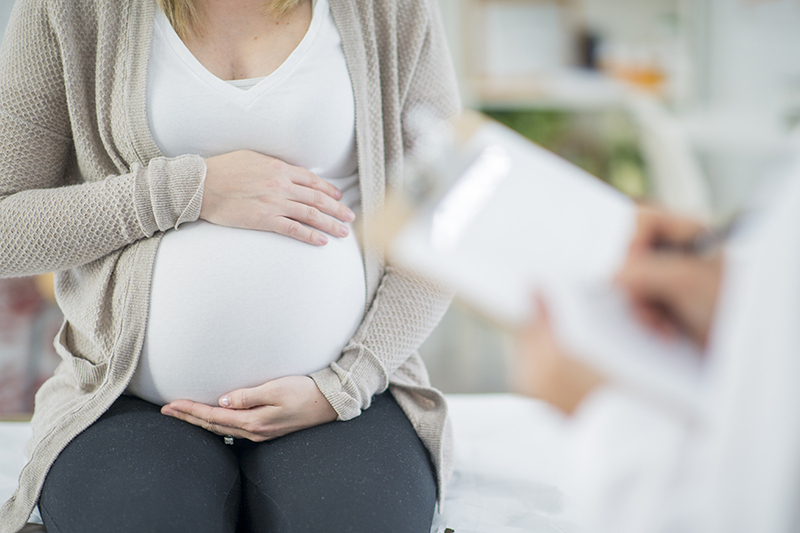 We chatted with Dr. Janis Fox, a reproductive endocrinologist in the Center for Infertility and Reproductive Surgery at Brigham and Women’s Hospital, to get her take on the pros and cons of the procedure and ultimately, to see if it’s really worth it. The answer: As with everything related to fertility, it’s complicated. Ten years ago egg freezing wasn’t an option, Fox explains, but other reproductive technology like in vitro fertilization (IVF) and sperm freezing have been around since the 1950s. But while it’s very easy to freeze sperm because they are much smaller and hold less water, freezing an egg is much more difficult because of the delicate spindle (where the chromosomes are housed) and risk of ice crystals forming. In fact, the process of freezing a woman’s eggs is very similar to IVF. It involves causing a woman to produce more eggs with injections of fertility medications taken under careful monitoring via blood tests and ultrasounds. The average person will take injections for 10-12 days, and when the physician determines the eggs are the optimal size and maturity, they’ll have the prospective parent take a so-called “trigger shot,” which is designed to cause the final maturation of the egg. Although Fox has not seen any women who have electively chosen to freeze their eggs come back for them—the majority of people who come back for their eggs have been cancer patients—the process of fertilization at this point is the same as IVF, wherein the egg is fertilized outside the women’s body and placed back into the uterus. Unfortunately, there continue to be real obstacles, like money and access, as well as the inherent uncertainty surrounding the survival of the eggs. To combat these unknowns, the Brigham developed an online app that takes into consideration a woman’s age and the number of eggs she would want to freeze, estimating the chance of one, two, or three live births from one cycle of freezing. For example, if a 35-year-old woman freezes 10 of her eggs after one cycle she will have a 69 percent chance of one live birth, and if she undergoes a second cycle, and now has 20 frozen eggs, her chances jump to 90 percent. It’s not easy or affordable to undergo multiple cycles, though—each one can cost upwards of $6,000 out-of-pocket, and that excludes the fertility medications and storage fees of the harvested eggs. When you add it all up, the total cost can amount to almost $20,000. Another important thing to consider, says Fox, once the egg survives the thaw and begins to develop, is the likelihood that it has the right number of chromosomes. The chances for the number to be low depend on how old you are, she explains, which can result in birth defects like Down Syndrome. So where does that leave women who know they want to have children but aren’t ready to do so yet? It may not be a cure-all, but at the least, it’s clear that options for women are growing. And to be able to have some control over family-planning while focusing on your career or your education, or waiting for the right partner as men have always been able to do? That, we’d have to say, is a win.